Plumbing systems in the homes and businesses we serve consist of an amazing variety and quantity of materials. These systems are relatively durable and long-lasting but eventually they all require repair or replacement. 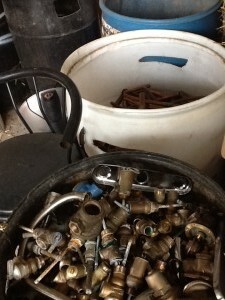 Almost without exception plumbing repair, installation and replacement work results in “scrap” material. 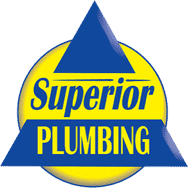 Old valves, pipe, toilets, faucets, garbage disposals, water heaters and every other component of a plumbing system cannot be reused for plumbing purposes after it is removed from the system it was a part of. As a nation, we discard countless tons of plumbing material into landfills every year. This was true here at Superior Plumbing. The material brought back to our shop from jobs was basically viewed as garbage and was often simply discarded with little thought of it having recycle use or value. 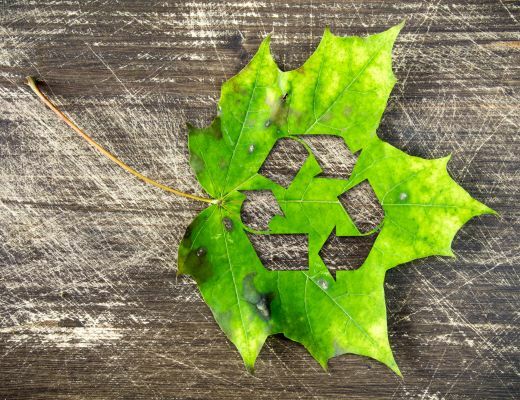 Then, in early 2012, we decided to take a serious look at recycling and to determine the business impact of starting a recycling program for the waste material we brought back from service jobs. We started by having conversations with people in the scrap metal industry. From them we learned two things: first, they took their business very serious as there was significant money to be make in scrap metal recycling and, second, they were willing teach us how to develop our own recycling program. In the spring of 2012 we had a covered pad constructed at the rear of our building. A section of the covered space was dedicated to recycling. Electrical power, good lighting and sorting and work table were all added to the space. 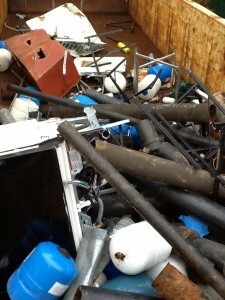 Tools and secure storage was also provided and an employee was hired to perform recycling duties. Additionally, a series of walled sections was constructed with large concrete “highway” blocks and dedicated “roll-off” containers were placed in them to allow sorting and storage of recyclable material and disposal of non-recyclable waste. Once we began running our program we discovered better ways of identifying, gathering, storing and recycling materials. Local recycling businesses worked with us to improve our operations and provided appropriately sized containers for additional categories of recyclables we had not even considered at the start of the program. As we began to sell our collected recyclable materials we started to understand that our effort and the labor we were putting into recycling was actually behaving like a miniature business within our larger business. We recouped our start-up expenses fairly quickly and began to make bring additional money into the company.